Johns Creek Gladiators Varsity claimed a 8-4 victory on Tuesday, despite a big push by Cambridge in the sixth inning. Cambridge scored its runs on a home run by Ross Friedrick. Johns Creek Gladiators Varsity tallied 12 hits on the day. 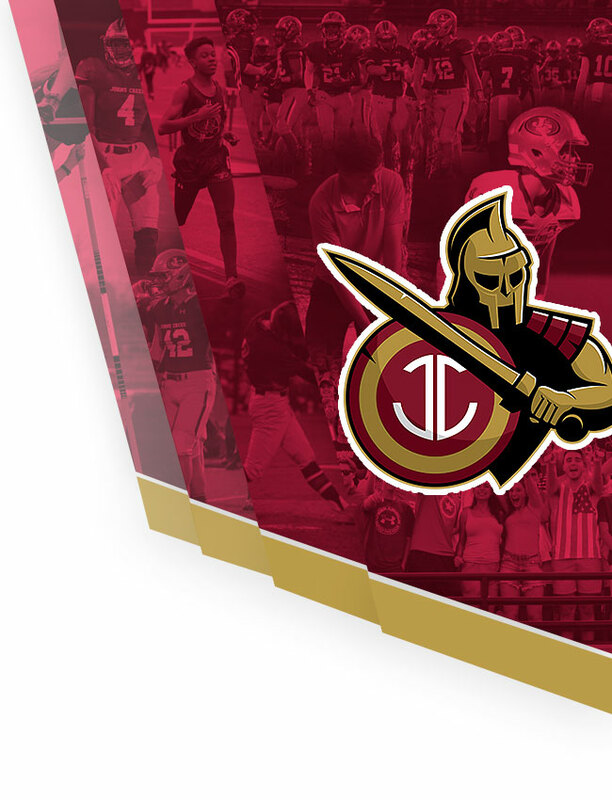 Zach Hall, Michael Margarite, Chaz Bertolani, and Blake Decker each racked up multiple hits for Johns Creek Gladiators Varsity. 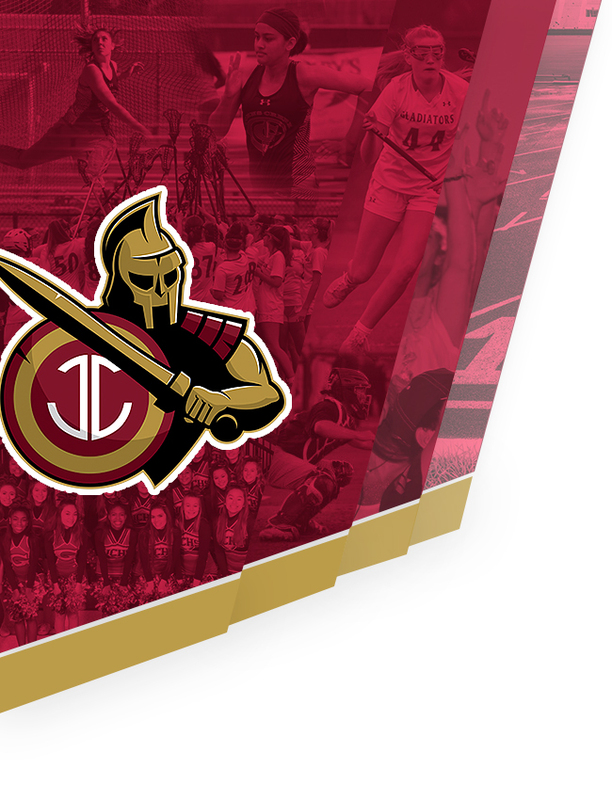 Decker, Bertolani, Margarite, and Hall each collected two hits to lead Johns Creek Gladiators Varsity. Cambridge racked up eight hits on the day. Friedrick, Mitch Fleming, and Justin Tanguay each managed multiple hits for Cambridge.